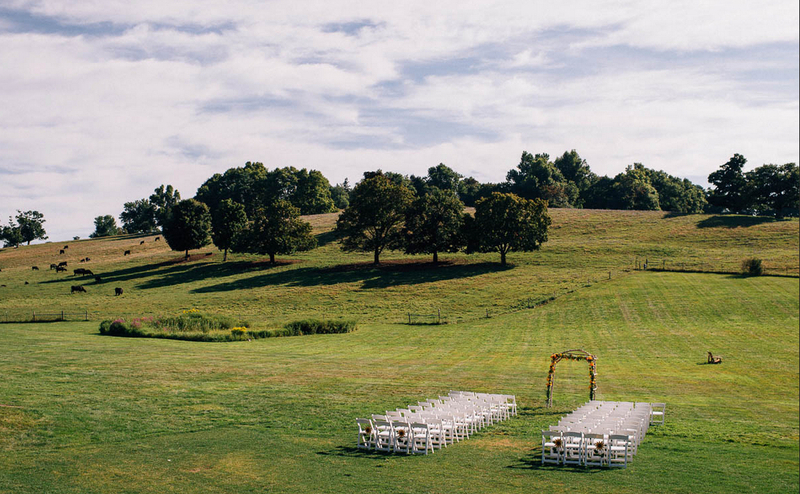 Set in a beautifully renovated and restored 100-year old barn overlooking rolling hills of conservation land, The Barn At Gibbet Hill Wedding Venues is one of New England’s most unique venues for weddings and special events. 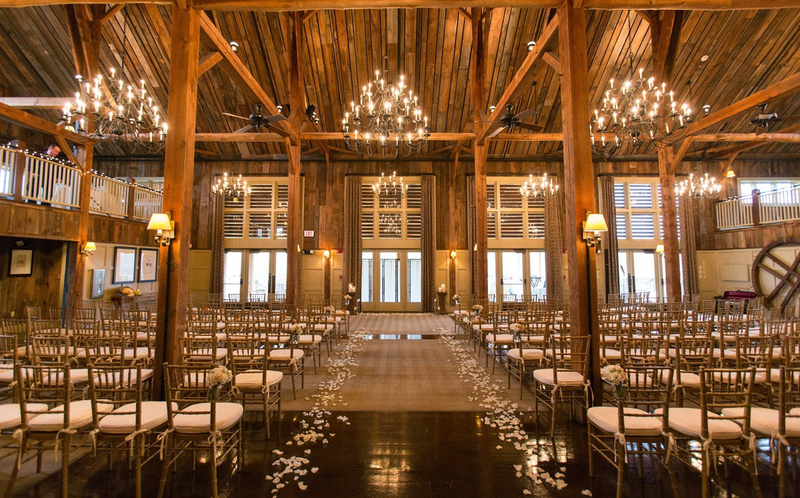 The Barn At Gibbet Hill Wedding Venues Located at the foot of Gibbet Hill, just beyond the picturesque Main Street of Groton, the Barn offers rustic elegance with unparalleled views. 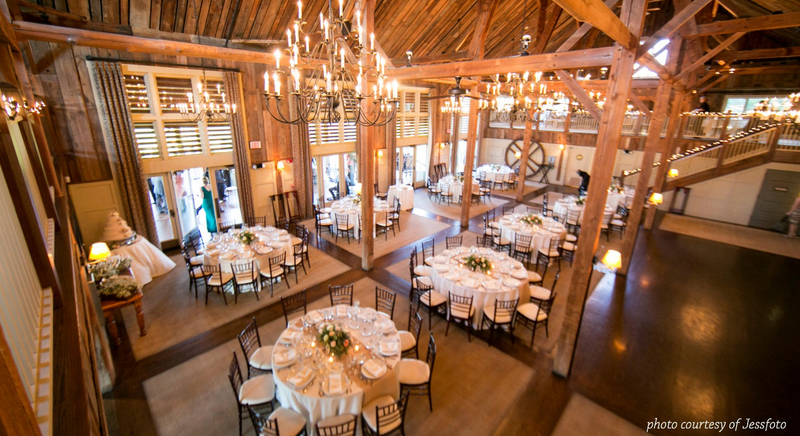 The Barn can hold up to 220 people with a dance floor. There is an outside, heated deck with a permanent roof over it that is used for cocktail receptions.